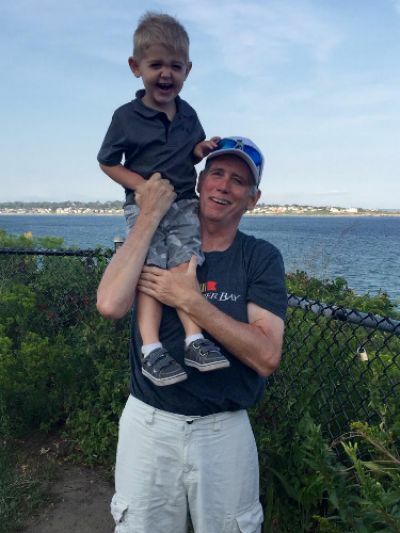 Rick Cronin was an incredible husband, father, brother, friend, and “Papa." On April 25, 2016, at the age of 60, Rick passed away from a heroic nine month battle with pancreatic cancer. This fund is a tribute to Rick’s brave fight and donations will be used to ease the many burdens that cancer patients endure, as well as aid the research necessary to help others avoid this terrible disease.